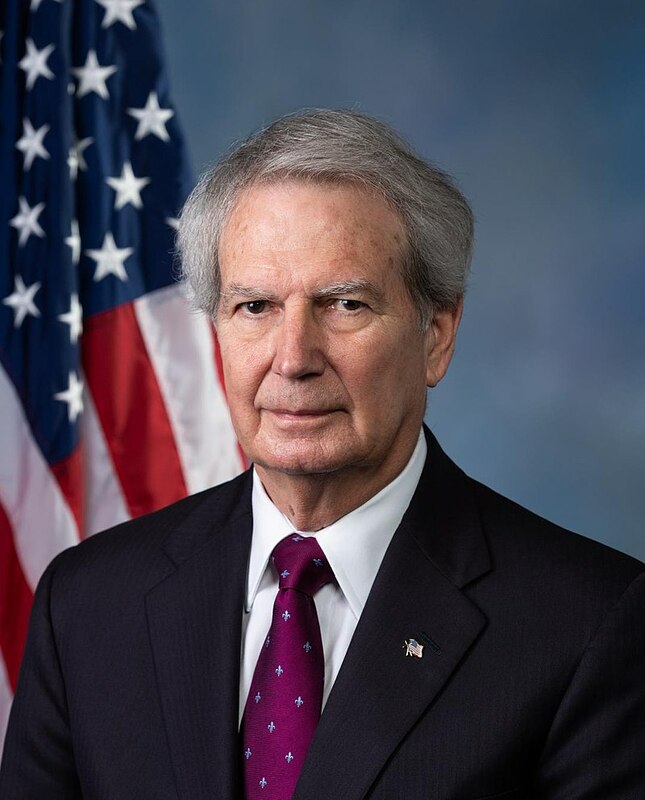 Our Campaigns - Candidate - Walter B. Jones, Jr.
Name Walter B. Jones, Jr.
Info Walter Jones was elected to the U.S. House of Representatives in 1994 after serving for 10 years as an elected member of the North Carolina General Assembly. Since entering office, Congressman Jones has worked to fulfill his promise to represent the citizens of Eastern North Carolina with both honor and integrity. Jones' record in the U.S. Congress reflects the strong values and beliefs of the citizens of North Carolina's Third District. He has been outspoken in the House of Representatives fighting for an effective, commonsense government that returns power and control back to the people. Walter's dedication and commitment to provide tax relief for American families, retirement security for our nation's seniors, a strong national defense, and a quality education for every child, has earned him respect among his colleagues on both sides of the political aisle. As a member of the Armed Services Committee, Walter has concentrated on the well being of our nation's veterans and our men and women on active duty. His concern for Vietnam-era veterans led him to introduce the War Crimes Act of 1996, which allows prisoners of war, the opportunity to bring their persecutors to justice in U.S. courts. While only three percent of all bills introduced in the 104th Congress ever became law, the President signed Jones' War Crimes Act into law on August 21, 1996. As a member of the House Committee on Resources, Jones has been a champion for the rights of farmers, landowners, and fishermen. He has been a leader in the fight against oil drilling off the coast of North Carolina, he pushed for tighter restrictions on the burning of hazardous waste, and he worked to secure $3 million to help prevent Pfiesteria outbreaks on the Neuse River. Jones has actively voiced the need to improve water quality now and for future generations and he has fought to protect our nation's tobacco farmers and their families. Congressman Jones has also dedicated much of his time in Congress to preserving and protecting North Carolina's unique history and culture. From preparing for the 2003 centennial anniversary of the Wright brother's first flight in Kitty Hawk, N.C., to passing legislation to protect the Shackleford Banks wild horses of Cape Lookout National Seashore, Walter Jones has proven his dedication to perserve Eastern North Carolina's rich heritage lives on for future generations to enjoy. Walter Jones strongly believes in the strength of faith and family and works to extend hope and opportunity to all children. Congressman Jones is the founding Member of the Missing and Exploited Children's Caucus and holds positions on the advisory boards of many organizations, including the Disabled Children's Relief Fund. Jones and his wife Joe Anne maintain their home in Farmville, North Carolina.